The UN noted Thursday that patent filings for artificial intelligence-based inventions have exploded in recent years, with more than half of all such patents filed since 2013. New data from the World Intellectual Property Organization (WIPO) documented a massive recent surge in AI-based innovations, indicating that such technologies have taken a giant step out of the theoretical realm. "There has been a quantum leap since about 2013," WIPO chief Francis Gurry told reporters in Geneva. "We can expect a very significant number of new AI-based products, applications and techniques that will alter our daily lives, and also shape future human interactions with machines we created," he added in a statement. Artificial intelligence is a key element of many computer products made by tech firms and institutions in the United States, Japan and China especially, including smartphones, connected speakers and self-driving cars. AI can also have applications for military purposes and in healthcare, among other areas. In its first-ever "Technology Trends" report, WIPO found that some 340,000 AI-related patent applications have been filed worldwide since the term was first coined in 1956, with more than half of them filed since 2013. The study is based on data from 2016, but Gurry said there was no reason to believe that astronomical surge in such filings had not continued since then. "I very much doubt it is dying down," he said. He stressed that it was not up to WIPO to make a judgement call on whether the new technologies were good or bad, but that the UN agency aimed to provide a wealth of empirical data to inform important and much needed societal discussions around AI and its implications. According to Thursday's study, AI-linked patent filings make up just 0.6 percent of the global patent pool, but that number is expected to swell, with widespread implications. The WIPO study found that companies were far more active than universities and other public research institutions in filing AI-related patents, accounting for 26 out of the 30 top applicants in the field. IBM, home of the question-answering computer system Watson, was by far the company with the largest portfolio of AI patent applications, with a total of 8,290 inventions, followed by Microsoft with 5,930, the report showed. They were followed by Toshiba at 5,223, Samsung at 5,102 and NEC at 4,406, it said. Chinese organisations make up 17 of the top 20 academic players in AI, it added. 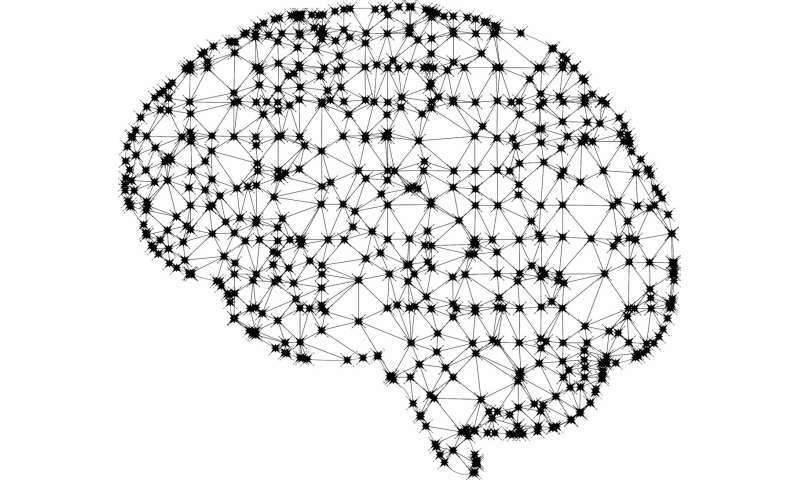 Machine learning, and in particular the neural networks that have revolutionised machine translation, is meanwhile the dominant AI technique disclosed in the patents, and is present in more than one third of all such filings. And deep learning, which is a machine-learning technique that includes speech recognition systems, is the fastest growing AI technology, with a nearly 20-fold increase in patent applications between 2013 and 2016, the report found. The data also showed that computer vision, which includes image recognition used for things like self-driving cars, was the most popular application of AI technology, as it was mentioned in a full 49 percent of all AI-related patents. "The general direction that we see ... is that this is infiltrating most things," Gurry said.